Why Outsource Your Family Medicine Medical Billing? Shrinking reimbursement and consistent review of your documentation are ongoing concerns for Family Medicine Providers. Staying on top of insurance carrier guidelines for services such as minor procedures and Medicare Preventive services result in timely claim payment. However, precise billing and coding can be time-consuming, and outsourcing your family practice’s medical billing and RCM needs can help relieve busy staff schedules. PPM’s team of dedicated and experienced medical coders does the heavy lifting of medical billing for you. 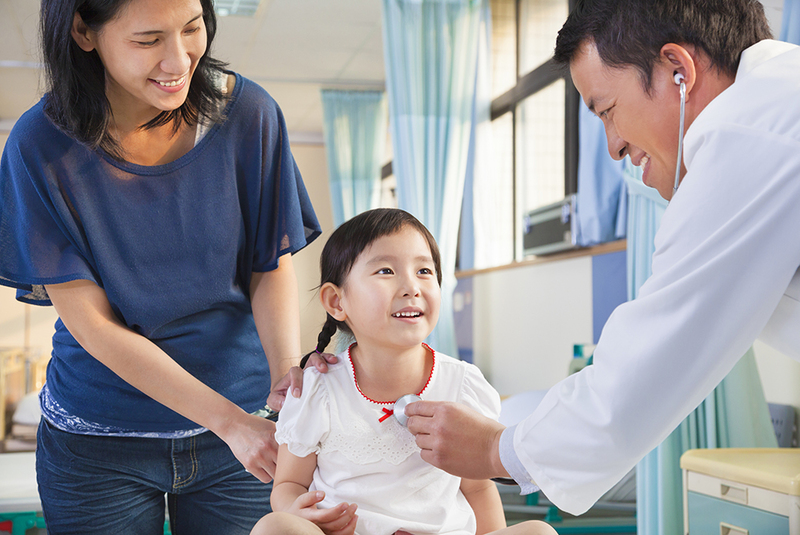 We understand the revenue cycle needs of family practice medicine and make sure that you receive timely and accurate reimbursement for the services you provide to your patients.